La Push is the home of the Quileute Nation, located at the mouth of the Quillayute River on the Olympic Coast of Washington State. The nearby waters of the Pacific Ocean teem with salmon, cod and other prey. 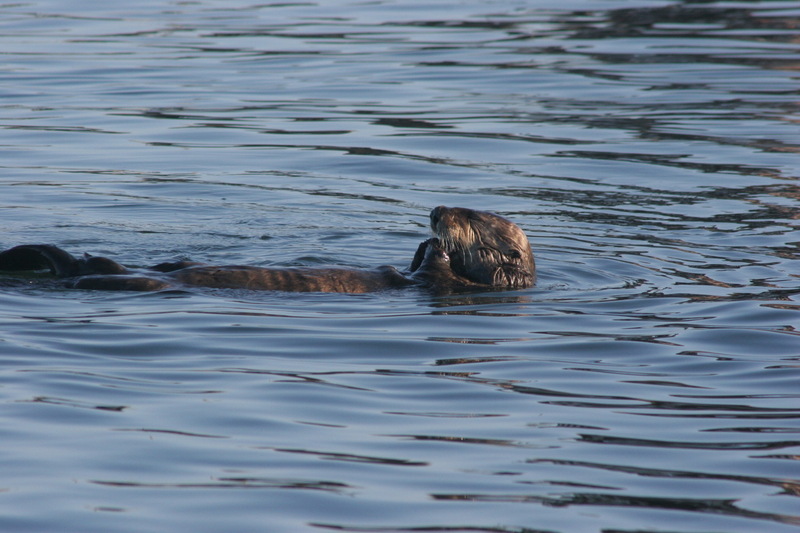 Diverse and abundant marine mammal species are found here, including a thriving population of sea otters. 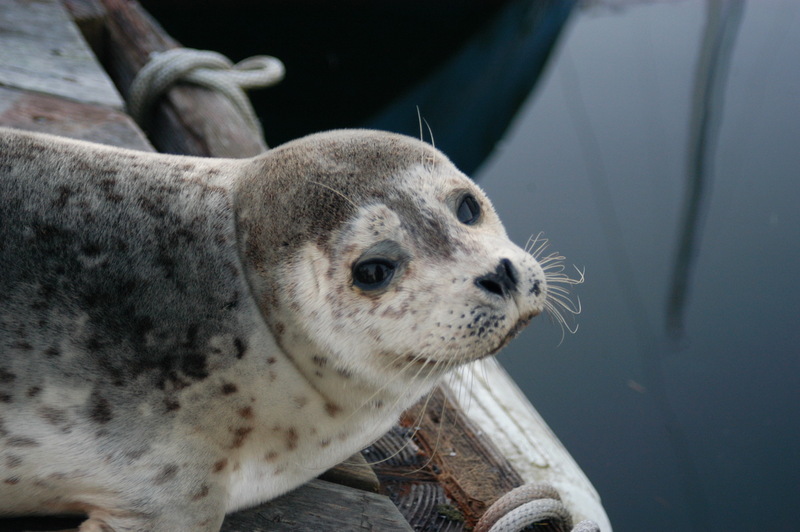 Marine mammals play a key role in Quileute stories, songs, dances, and art. The Whale Trail site is at the north end of First Beach. 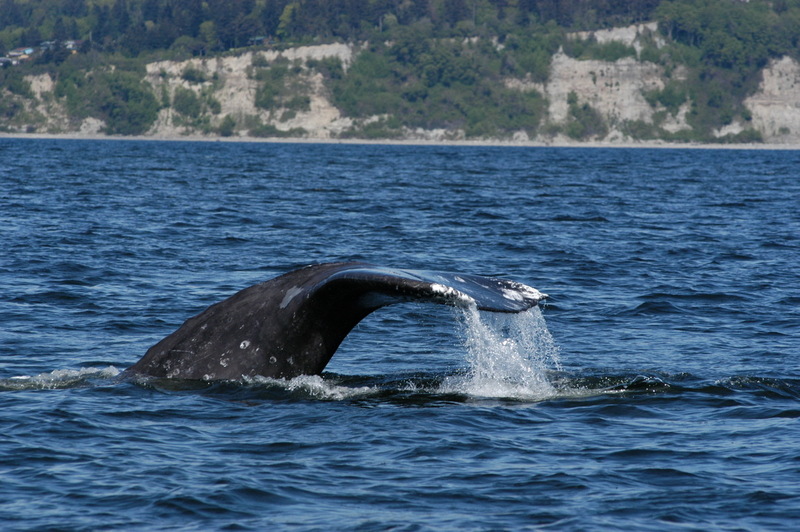 Gray whales, orcas and other cetaceans are commonly seen. During April and May, hundreds of migrating gray whales pass through the bay, feeding on the nutrient-rich sediments of First Beach. 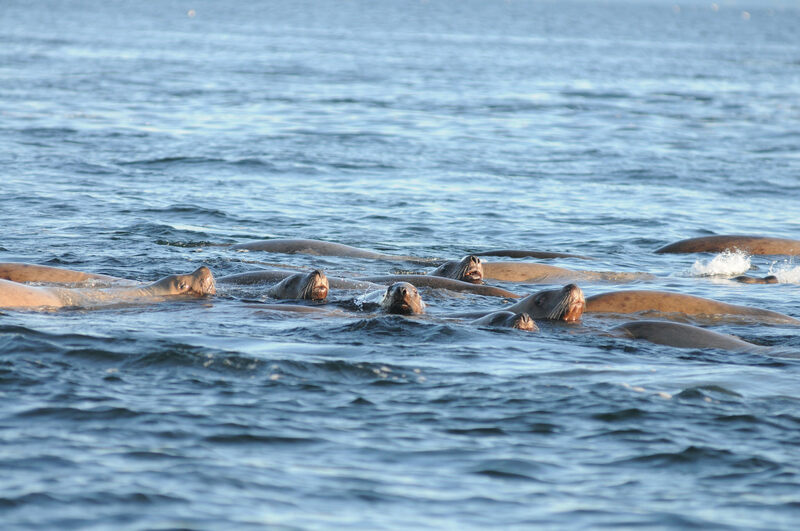 You might see them sharing the waves with surfers and seals. Each spring, the Quileute Tribal School hosts a ceremony to welcome the whales back to La Push. 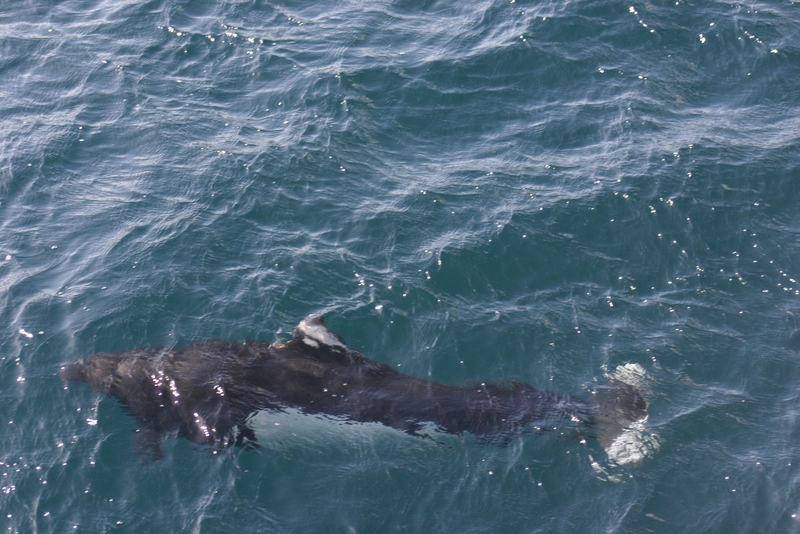 Orcas regularly pass by, and often come right into the bay. 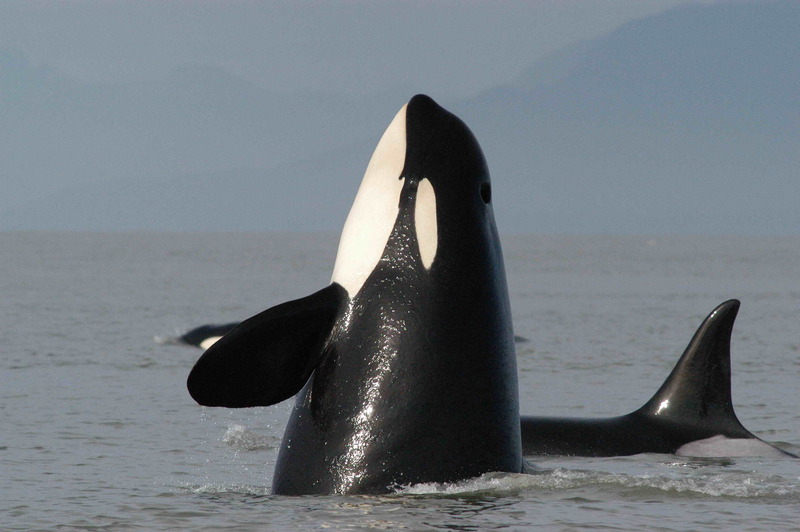 Orcas and wolves play a central role in Quileute stories, songs and dances. 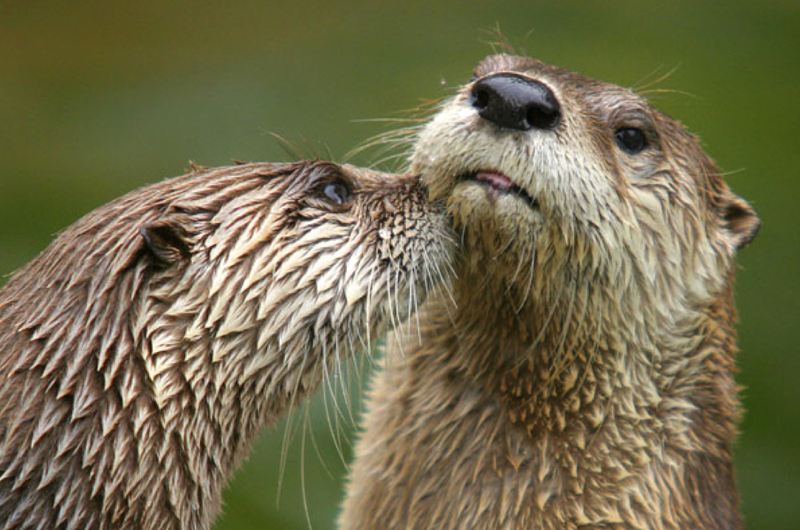 Once hunted to extinction, a small group of sea otters was transplanted to nearby James Island in 1970. 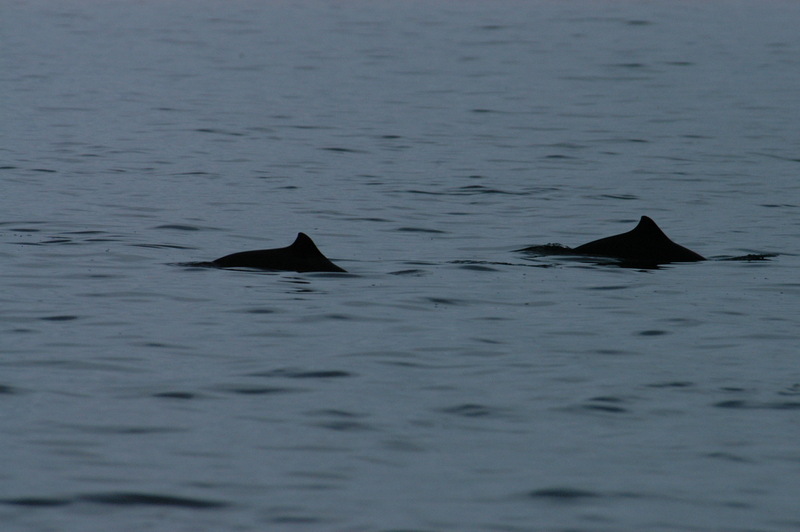 From an initial size of 30, they have grown to a population of over 1,000. 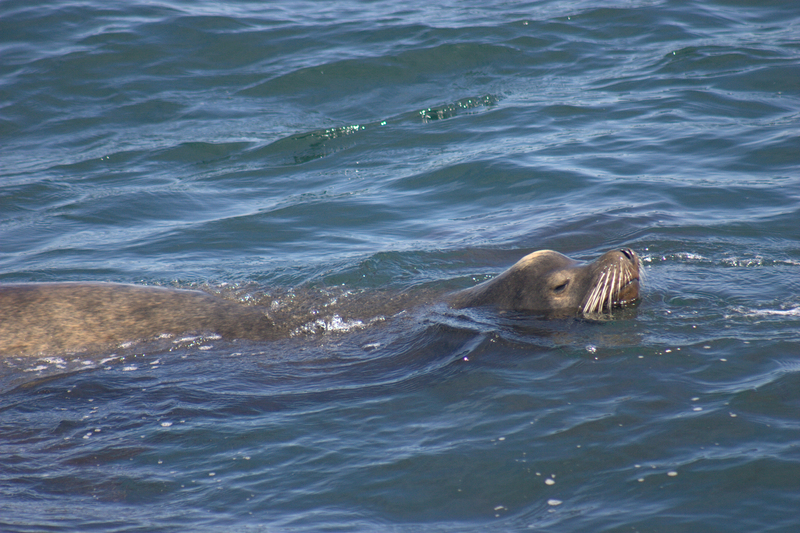 They rarely come ashore, but you may see them bobbing in the kelp. 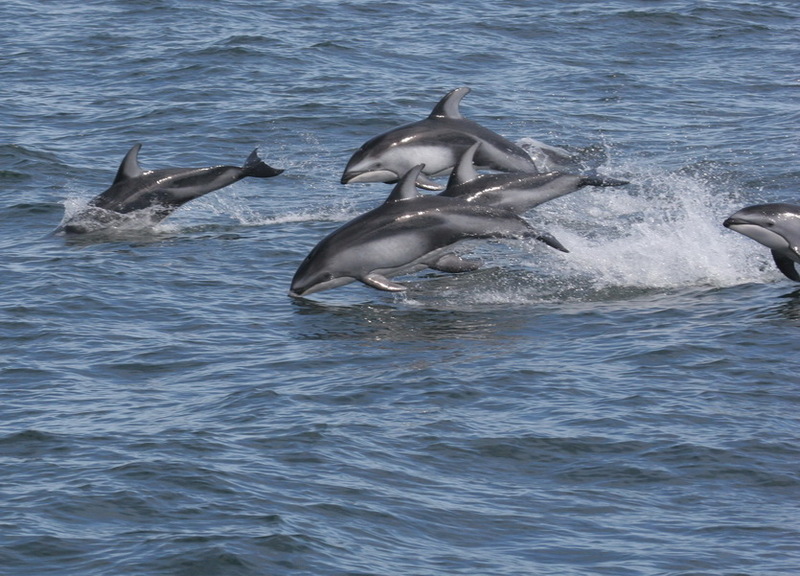 A few miles offshore, the steep drop-off of the continental shelf creates an upwelling, which attracts many kinds of dolphins and whales. 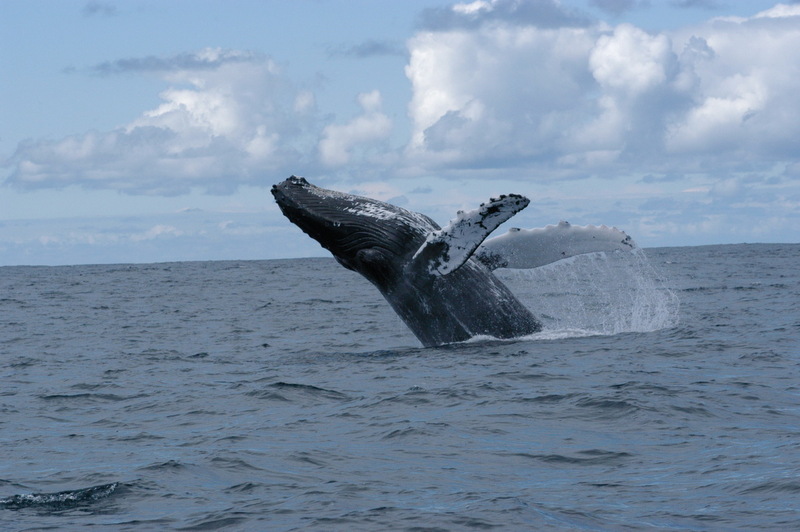 Humpbacks, fin whales and blue whales are increasingly seen in these waters. Each spring, the Quileute Tribal School hosts a ceremony to welcome the whales to La Push. Typically occurring in mid to late April, the celebration is open to the public. Check the Tribe’s website for specific dates, times and updates. The Tribe offers accommodations ranging from campsites and RV hookups to a hotel. Cell phone coverage is very limited.